Wood flooring in any elegant house in the city of London will always look beautiful. 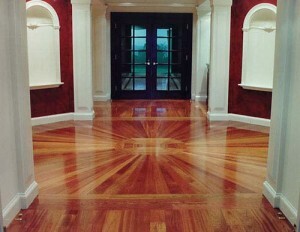 It is a wise choice to put wood flooring in your home or business premises. Wood floors are not only warm and inviting but they are also easy to clean. Many homeowners choose to find the best company and have them to install wood floors. They are a great choice, durable, and long lasting. When it comes to hard wood flooring, there are many options available. Many different finishes from light wood to dark, even black, are available. In addition, there is solid wood, engineered wood, and laminate all available at affordable prices and with incredible looks. 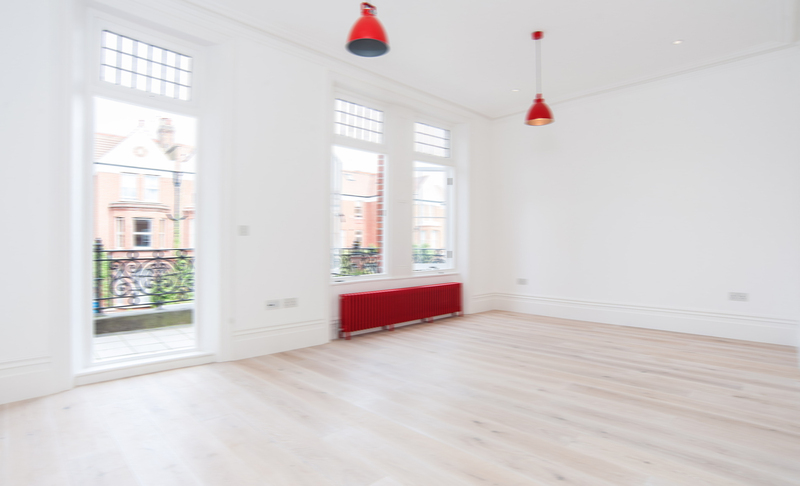 Wood flooring in London looks like luxury flooring without paying the luxury price tag. When anyone decides to upgrade to wood flooring, they need to schedule a consultation. A professional will come to the home or business premise and do an evaluation. That evaluation will include the cost of installing the floors with underlayment and the related labour fees. In addition, the professional will offer design suggestions and patterns to lay the floor down. It may be that you desire slender planks, wide planks, or a special design pattern in the centre of the floors. The flooring expert can help with all of that. In addition, the wood flooring company only employs skilled labourers to do the actual installation. When the installation labourers show up to do the work you can expect that they will act professionally. They will do the job they were hired to do to the best of their ability. They will not leave a job done poorly or half way. You can expect that these experts are master craftsmen who have been taught the art of laying wood floors. They also understand the importance of your time and will work tirelessly until the floors are completed. When they are finished, they will clean up their mess, dust the floors, and leave you with a sparkling new flooring system in your home or office. Installing wood floors is a great upgrade to any home or office space. They look marvellous and are inviting to all who enter that premise. Wood flooring in London are the popular choice for the modern home owner. Call today for your home’s evaluation and estimate.